A real alternative to the conventional waters usually consumed! 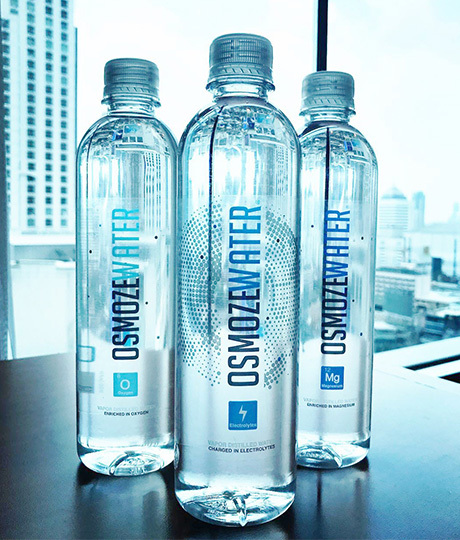 Nowadays, traditional waters have become totally obsolete… With “Osmozewater” it is a new generation of hydration! An osmosis between advanced technology and nature! A smarter water, ally of the whole family, we like to call it the H2o.0. 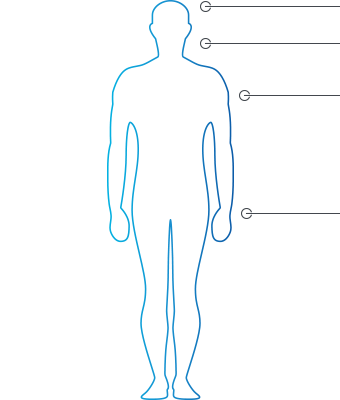 Osmozewater adapts to the daily rhythms of each person, while allowing optimal hydration throughout the day. It draws its inspiration from the clouds and will plunge you into the heart of the natural purification process of the water cycle! Dive into the heart of the natural purity process of the water cycle! Honestly, we don’t like to take ourselves too seriously but there are some things with than we don’t joke about ! Nothing is more important than your health! 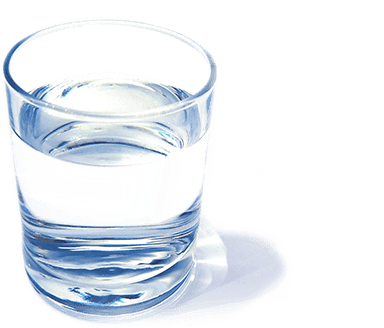 That is why Osmozewater is above all an ultra pure, fine and light water! 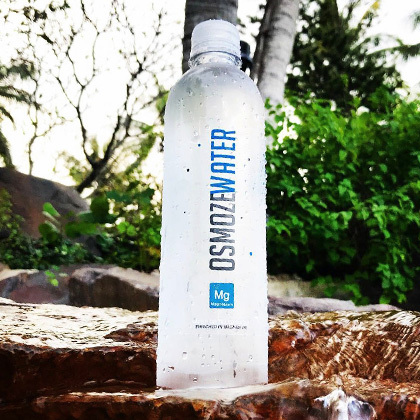 In a context of uncertainty as to the purity and quality of conventional some water generally consumed, Osmozewater offers water that eliminates any risk of contamination. Created & Regenerated by Vapor Distillation, water naturally drawn from the source is brought to a boil, then the steam immediately cooled is transformed into tiny droplets of water, thus, freed of all its impurities, it offers an incomparable taste quality. The vapor distillation makes it possible to reproduce the natural purification process of the water cycle, without the use of chemicals! We thus obtain a more intelligent water, we like to call it the H2o.0. 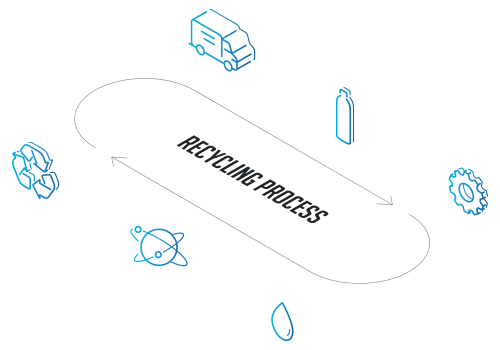 All our PET and bisphenol free bottles are recyclable. Once recycled, they will be cleaned, dried and melted to form flakes, which can be recycled back into bottles or used to make other common products. Your bottle is collected and taken to the recycling centre. The articles are separated according to the resin from which they are made. A machine cuts your bottle into tiny pieces, "the famous glitter". These parts are washed to get rid of everything that was inside the bottle. The pieces are heated and transformed into tiny balls, called "granules".